Featuring some big sessions on the Skullcandy Stair set and the whale box with James 'Woodsy' Woods, JF Houle, Simon Dumont, Tom Wallisch, Gus Kenworthy, Colby James West, Mike Henitiuk, Gus Kenworthy, Matt Margetts, Vincent Gagnier, Phil Marquis, Chelsea Henituik, Andrew Clough, Chris Turpin, Mike Brush, and more! Go behind the scenes of the Nike JUST DO IT commercial with TJ Schiller, Andreas Hatveit, Jossi Wells and Simon Dumont as they light up Aspen. A perfectly good Olympic sized-halfpipe with half of it cut out! Conceived by Simon Dumont, professional skier and world record holder for highest air on a quarterpipe, the idea was given wings this week after years of planning. Tom Wallisch, Simon Dumont, Gus Kenworthy, Alex Schlopy, James ' Woodsy' Woods, Roz G, Colby James West, Rory Bushfield, Justin Dorey, Alex Bilodeau, Mik Kingsbuy, Paul 'B Paul' Bergeron, JF Houle, Tim Russell, Josh Bibby, Mike Henitiuk, Riley Leboe, Dania Assely, Chris Turpin, John Smart, w/ Voleurz, Poor Boyz Production, Blake Jorgenson, plus many more! 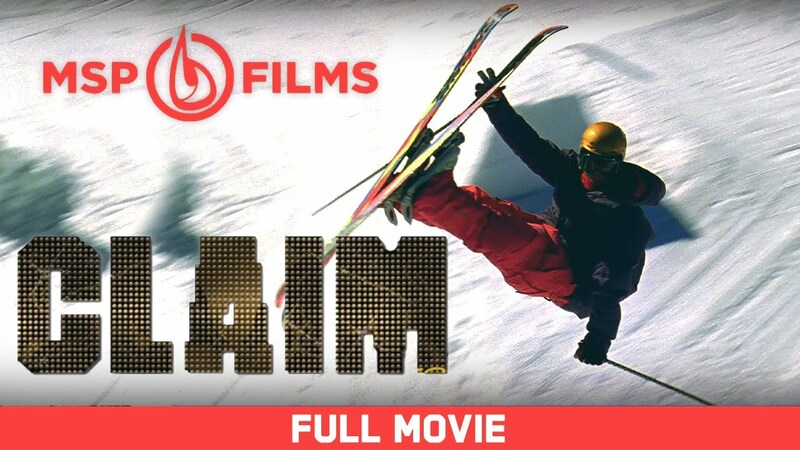 Featuring Simon Dumont, Alex Schlopy, Alex Bilodeau, Gus Kenworthy, Colby West, B-Paul, Matt Margetts, Mike Henitiuk, Josh Bibby, James 'Woodsy' Woods, Mik Kingsbury Phil Marquis, Chris Wong, Mike Brush, Frank GP, Sash Lazic, and Mauro Nunez.